Troop 247 is a Scouts BSA troop that has been scouting out of Norcross First United Methodist Church since 1983. 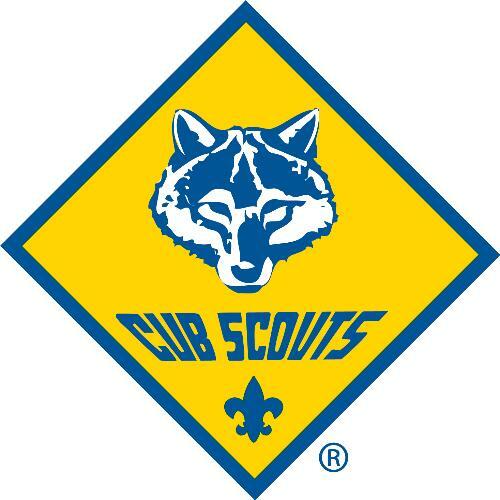 That's over 30 years scouting in Norcross, Georgia. We are very grateful for the continued support of the church as we mold boys into men, and teach them to lead each other. We meet on Monday nights @ 7:00 p.m. in the Scout Hut on the church property. 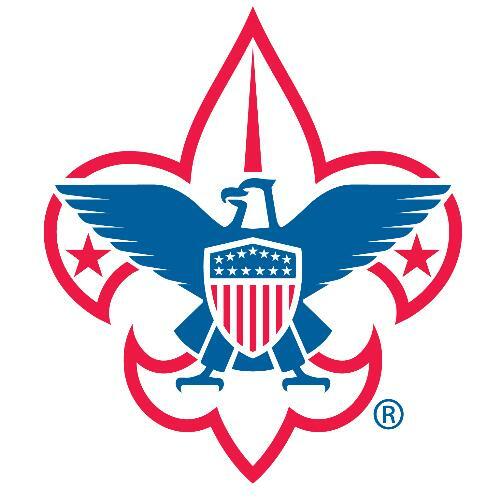 We are always ready to talk to you about joining the ranks of the Boy Scouts of America. "No school, no Scouts" refers to the Gwinnett County Public Schools schedule. If GCPS is off of school, Scouts don't meet. This rule is nearly 100% true for Cub Scouts (Pack 247). Boy Scouts have a less-predictable schedule. Our nights off have more to do with our camp-out schedule than with school. However, we are off for most Gwinnett County Public School holidays, and don't meet during the big, travel holidays. If we do meet on a holiday evening, it is typically more fun-and-games oriented and less work is accomplished. We hope to see you this Monday night! On December 4, 2017 our Warrior Patrol went to the Norcross City Council Meeting as a group to work on their Citizenship in the Community merit badges. By a happy circumstance, this was the night of the swearing in of the first black mayor of Norcross and, if I remember aright, the first black mayor in Gwinnett County. So, congratulations to Mayor Craig Newton on his election. Though we did not plan it that way, providence made it happen that our boys were on hand for this historic moment. Although Scoutmaster was at the hut with Pretty Boy Patrol, the Warriors and the adults who accompanied them were impressed (for the most part) by the pomp.